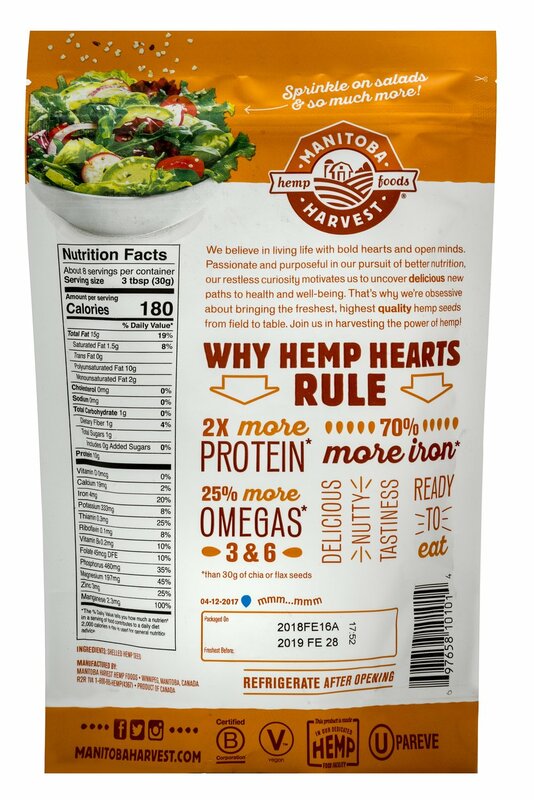 There’s no need to grind or cook Hemp Hearts as they are ready to eat straight from the bag, making them simple to incorporate into your diet! 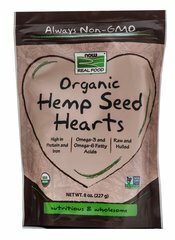 After shelling or de-hulling the whole hemp seed, you are left with only the center – the ‘Hemp Heart’. 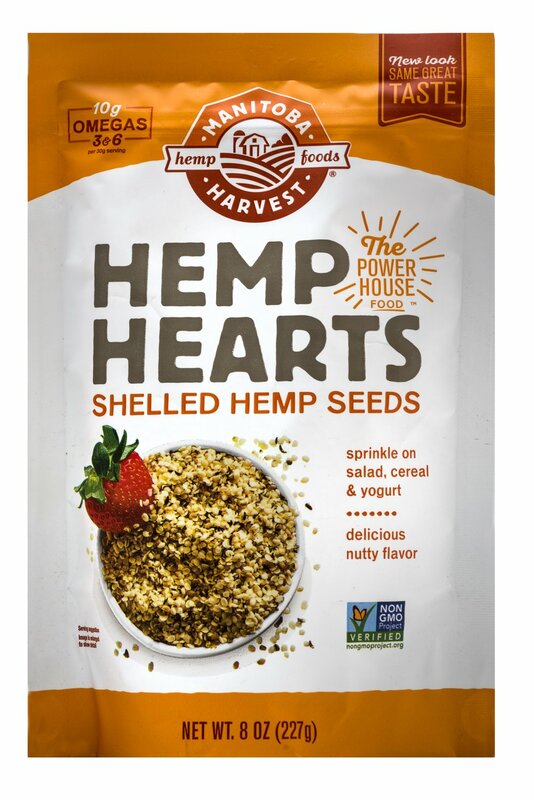 With its raw nutrition, rich nutty flavor and tender crunch, Hemp Hearts taste great, are easy to use and are good for you! Eat them straight out of the package or sprinkle them on anything - salad, cereal, yogurt - the only limit is your imagination!